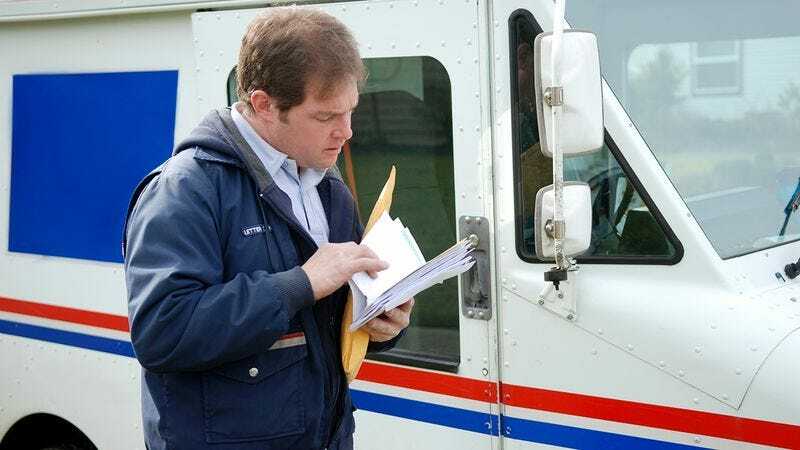 How Many Of These Ways Have You Tried To Surprise Your Mailman? He’s the one who gives you the mail. What surprises have you given him?